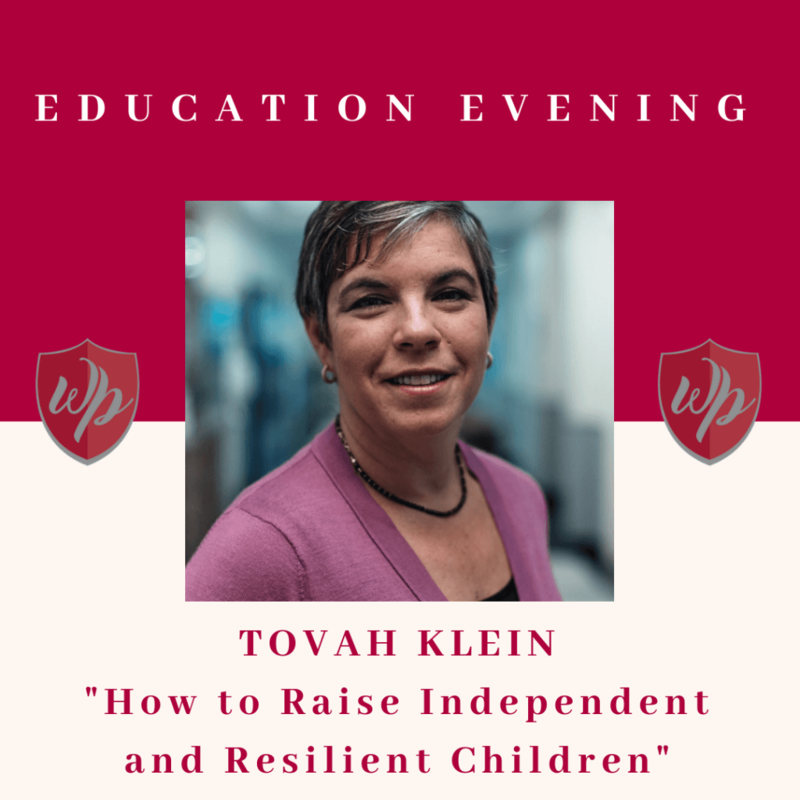 On Tuesday 5th February, 6 to 8pm, child development expert Tovah Klein visits Wetherby-Pembridge School to discuss “How to Raise Independent and Resilient Children.” RSVP to info@wetherbypembridge.org. Tovah P. Klein, Ph.D. is Executive Director of the Barnard College Center for Toddler Development, psychology professor at Barnard College and author of How Toddlers Thrive: What Parents Can Do Today for Children Ages 2-5 to Plant the Seeds of Lifelong Success (Touchstone/Simon & Schuster, 2014), available in 5 languages. Finalist (2015) Books for Better Living award. She is a graduate of the University of Michigan, holds a doctorate in clinical and developmental psychology from Duke University, was a clinical fellow at Harvard Medical School and interned at Boston Children’s Hospital. Dr. Klein has worked with parents and young children for nearly three decades. Her love of this age stems from deep interest in the influences parents have on children’s well-being as well as the joy and curiosity of children. 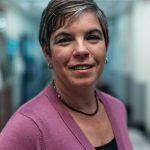 Her research explores parenting challenges, including work and family; children’s play and emotional development; sleep and separation; how emotion influences early memory; and child trauma, including the impact of 9/11. Dr. Klein writes for and is frequently quoted in the media including print, TV, radio and digital. She has been called the ‘toddler whisperer’ by Good Morning America and received the 2017 Mosaic Mental Health professional honoree award for excellence in early childhood. She consults worldwide to programs for children, was a developmental advisor to Sesame Street, and is an advisor to Children’s Museum of Manhattan, Hunts Point Alliance for Children, Hypothekids, Motherly, Room to Grow, and S. Africa’s Ubuntu Pathways. She lives in New York with her husband and three sons.